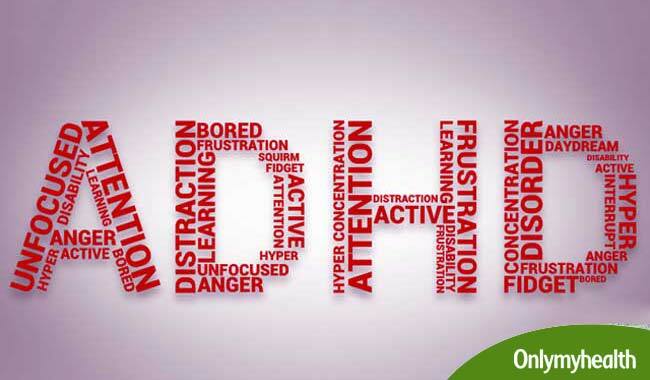 The characteristics of ADHD are inattention, hyperactivity and impulsiveness. ADHD is a condition for which no single cause has been identified. 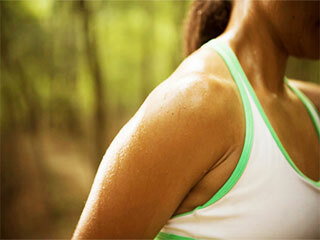 Genetic and environmental factors may play a significant role in its cause. Treatment options are psychosocial interventions, behaviour management training and medication. The most common neuro-behavioural disorder of childhood. One of the most prevalent chronic health conditions affecting school-aged children. The most extensively studied mental disorder of childhood. The prevalence of ADHD is between 3% and5% among school-aged children. How do I know my child has ADHD? 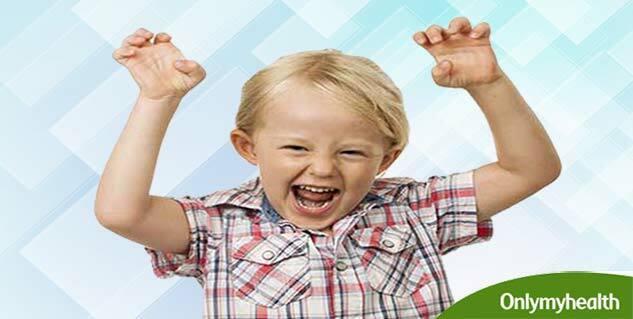 The principal characteristics of ADHD are inattention, hyperactivity, and impulsiveness. These symptoms are pervasive and interfere with the individual's ability to function under normal circumstances. ADHD is a condition for which no single cause has been identified. However, evidence suggests that genetic and environmental factors play a significant role in the emergence of AHAD. Impact of ADHD on patients' lives and consequences if left untreated. 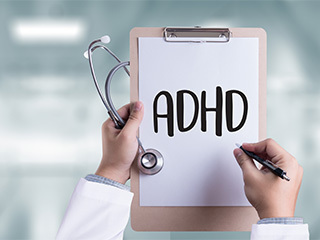 Almost without exception, every study of the impact of ADHD on people with the condition has shown compelling evidence that ADHD has a detrimental effect on an individual's life. Twenty-five percent of affected individuals must repeat at least one class in spite of adequate academic ability. Adolescents with ADHD have a much higher risk for self-inflicted injuries than do adolescents without ADHD (1.3% vs. 0.1%). By the age of 27, the rate of substance use disorders in persons with ADHD who do not take medication is 300% higher than the general population (47% vs. 15%). Despite similar IQ scores and educational attainment, individuals with untreated ADHD have lower occupational attainment and job satisfaction. Psychosocial interventions, behaviour management training and medication are effective in treating the various components of ADHD. Once the diagnosis has been established, parent(s) and child should be educated about the ways in which social skills and family function. Goals should be set to improve the child's relationships with parents, siblings, teachers, and peers; decrease disruptive behaviours; increase independence in completing homework and improve self-esteem. Behaviour therapy should include a broad plan for modifying the physical and social environment, as well as the child's behaviours. Psychologists, school personnel, community mental health therapists, or primary care clinicians can provide behaviour therapy. Training may consist of 8-12 weekly individual or group sessions. Parents learn principles of behaviour management with emphasis on consistency, while children work on improving peer relationships and self-esteem. Specific "target" behaviours are identified that impair the child's daily life functions (e.g. violating home or school rules, disruptive behaviour, not completing homework assignments, etc.). 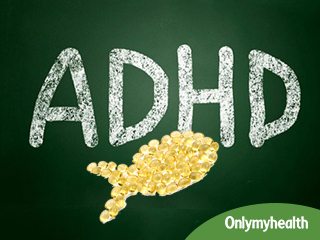 Stimulants are the most effective drugs in treating ADHD. Stimulants have been used for over 60 years and have an excellent safety record. Research shows that stimulant medications are effective in controlling symptoms of inattention, impulsiveness, and hyperactivity. It is becoming clearer as time goes on that the risk lies in not treating ADHD, rather than in using stimulant-class medications. As the patient begins to have small successes in his new ability to bring organisation out of the complexities of his or her life, he or she can begin to appreciate the characteristics of ADHD that are positive- boundless energy, warmth, and enthusiasm. 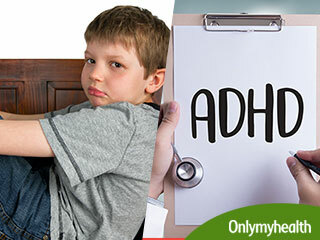 What are the causes of Attention Deficit Hyperactivity Disorder ADHD?